Whether in the catering, hotel industry in airline catering or in public institutions such as hospitals and schools, the field of application of the Strautmann residual waste presses is large. The operation of the presses is convenient and easy. The container (garbage bin/roll container) is placed within seconds in the steel structure of the press and filled with cardboard or film. 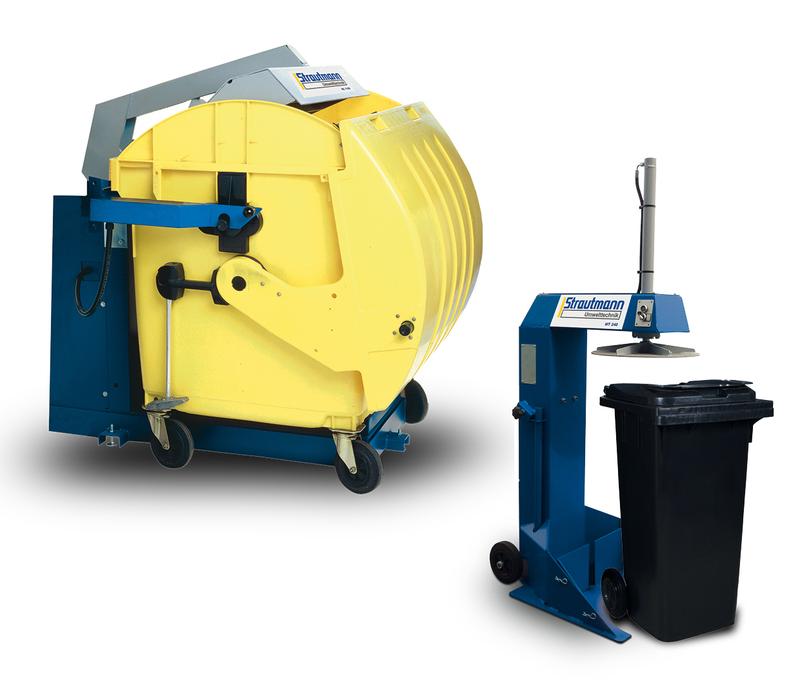 When the container is full the material in the container is compacted with an ergonomic two-hand operation. The volume of the material is reduced by up to 75%. Time-consuming and manual presssing are no longer necessary. 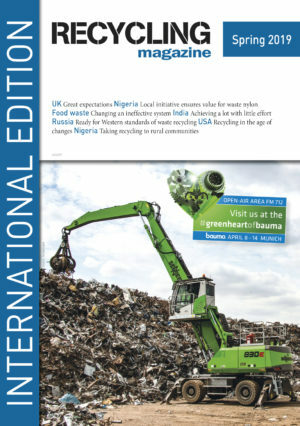 The design of the two residual waste presses also allows the recyclables in the containers to compact without exerting pressure on the wheels. With the MT and RC volume of disposal containers is optimally exhausted. Due to the high compaction of recyclable materials, the collection interval is reduced and transport routes are saved.